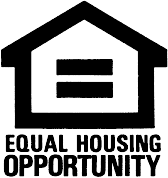 Finance Your Dream Home in Metro Phoenix Imagine buying your dream home. Connect with a lender to help you make it happen. Whether purchasing a new home, building your dream home or refinancing, it’s of vital importance to partner with an experienced mortgage loan specialist. With over seven years of experience in both real estate and mortgage lending, I welcome the opportunity to help guide you through this process. Please feel free to reach out to me for a consultation, specifically tailored to your current needs and long term financial goals along with real time updates on local market conditions and home financing programs. Please do not submit any confidential information. 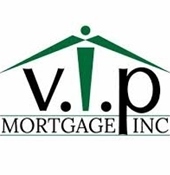 This will be shared with both VIP Mortgage and The Kathem Martin Team | HomeSmart. 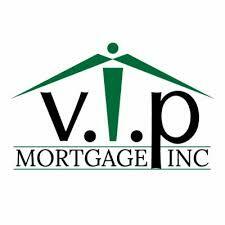 Let me know how I can assist you with your Metro Phoenix mortgage needs. I am here to help!